Are you looking for a trusted ground transportation service in and around San Francisco, laced with luxuries beyond your imagination? Then Limo Stop is the service you are looking for. Licensed in California, Limo Stop has been providing class apart ground transportation service in the Bay area for years now. With its courteous chauffeurs and elite vehicles, Limo Stop has earned itself the reputation of having the best worldwide ground luxury transportation network worldwide. One of the most important and the prominent services that we at Limo Stop provide is our San Francisco limo and Car service which includes ground transportation in and around San Francisco as well as the SFO Transportation (San Francisco International Airport). San Francisco is one of the busiest cities in the Bay Area. Limo Stop understands that to find a service that you can rely and depend upon for your image in events is tough which why we offer a service that is undeniably beyond the expectations of all our clients. We make sure that when you have booked a ride with us in or around San Francisco, you encounter no stress or issues and enjoy the experience to the fullest of your abilities. We at Limo Stop extend our brilliant service to the elites in all types of events- be it casual or formal. This is the reason why if people have a wedding, a family get together, a festive celebration, a corporate meeting and seminar or a party to attend in San Francisco, Limo Stop is the first name that pops into their minds. San Francisco transportation given by Limo Stop also involves SFO Airport Transportation. 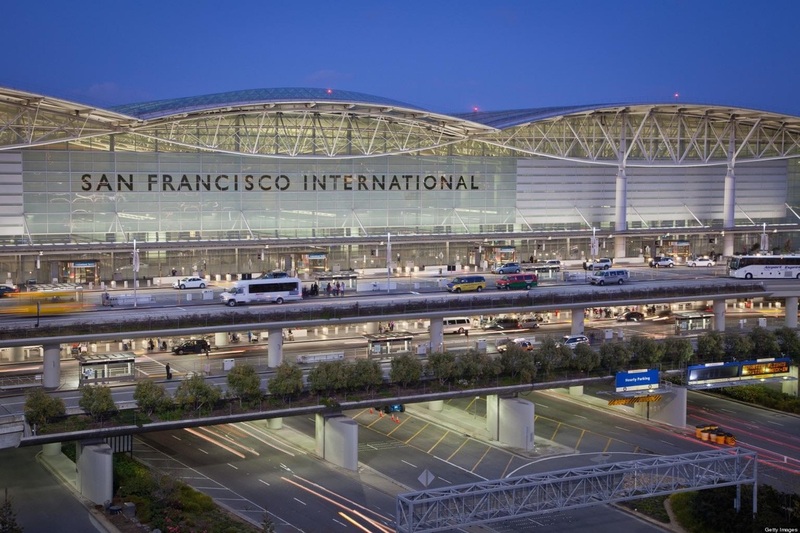 In SFO Airport Transportation, we provide the best shuttle service to visiting or departing individuals and groups to/from San Francisco International Airport. We make sure that the ride your order is always on time and on rates comparable to cab services. After all if you need to travel, why not do so in style and luxury? Limo Stop has a fleet of some of the most elegant and classy luxury vehicles which most of the people just dream of owning. Our fleet comprises of some of the best-looking sedans, SUVs, limousines, shuttle vans buses, Black limos and the mega-stretch limos. All the vehicles used by us are insured by authorities. We take monumental effort in maintaining all our vehicles to provide you with the best stress free ride experience by ensuring cleanliness. Our vehicles are equipped with luxuries of various sorts so needless to say, the experience you are about to have is bound to be wonderful.